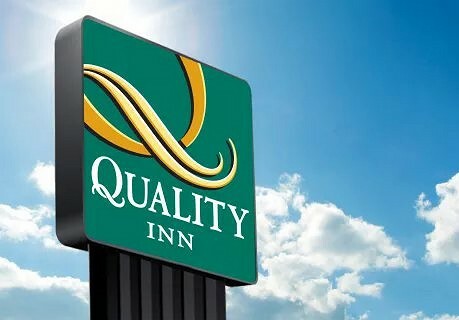 Quality Inn (formerly Baymont Inn & Suites) in Downtown, opened in 1958 as the Dunes Hotel, and once a great weekend to hangout for celebrities like Nancy Sinatra, Elvis, and the Rat Pack, feel good with a great book at the pool with breath taking view of the San Jacinto Mountains. The San Jacinto Mountains provide a scenic backdrop for many of the area golf courses. 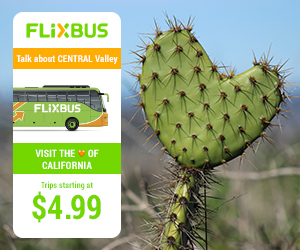 Four miles from Palm Springs International Airport. Located in Downtown Palm Springs, visit the Agua Caliente Cultural Museum, enjoy Palm Springs best of the best fine restaurants, night clubs, great music for all ages. Casino, also within 5 minutes to the world famous Palm Springs Aerial Tramway. Just 18 miles from Desert Hills outlet known for all the top name brands, features more than 180 designer stores like Nike, Saks fifth avenue, J Crew. Three blocks from Palm Springs Convention Center. Over 130 swaying palm trees. 120 rooms and meeting room. Two temperature outdoor pools and hot tub. A 24/7 fitness center and guest coin laundry, and coffee/tea in a common area are available 24/7 at this smoke-free hotel. 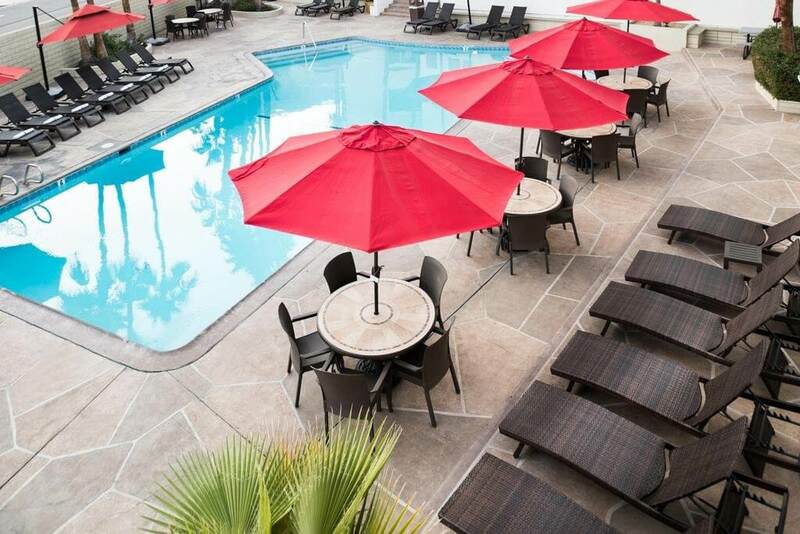 Free upgraded continental breakfast for two daily, free Wi-Fi, free parking no resort fees. 24/7 business center, meeting room, and a children’s pool are onsite. Adjacent to Rio Azul fine Mexican Restaurant & Grill, Ty Massage & Acupuncture and Rooster & the Pigs five star Vietnamese Restaurant.